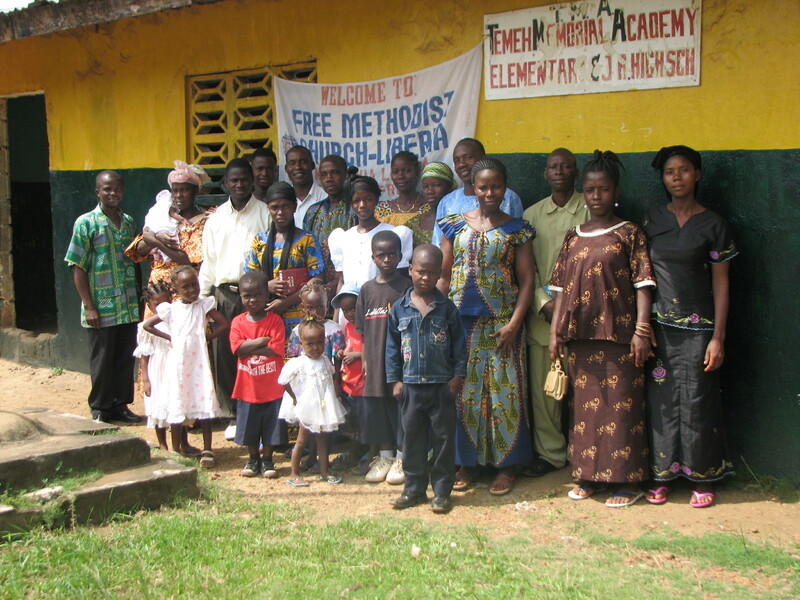 The Liberia Free Methodist Church is multiplying its church plants by using Village Church Planting methods. This involves careful training of church planter pastors and guiding them in their first and subsequent generation church plants. The training and guiding incurs some costs. This account supports production of materials and some of the transportation costs of giving guidance to three areas where multiple church plants are underway.